Locked out of your car? We'll get you back in fast! Beware of the high prices quoted by locksmiths. A towing company can, in many cases, be a much more cost-effective option when you are locked out of your car. At Scottsdale Tow Truck Company, all of our skilled tow truck drivers are also equipped with a special skill set that most people would never guess they had. 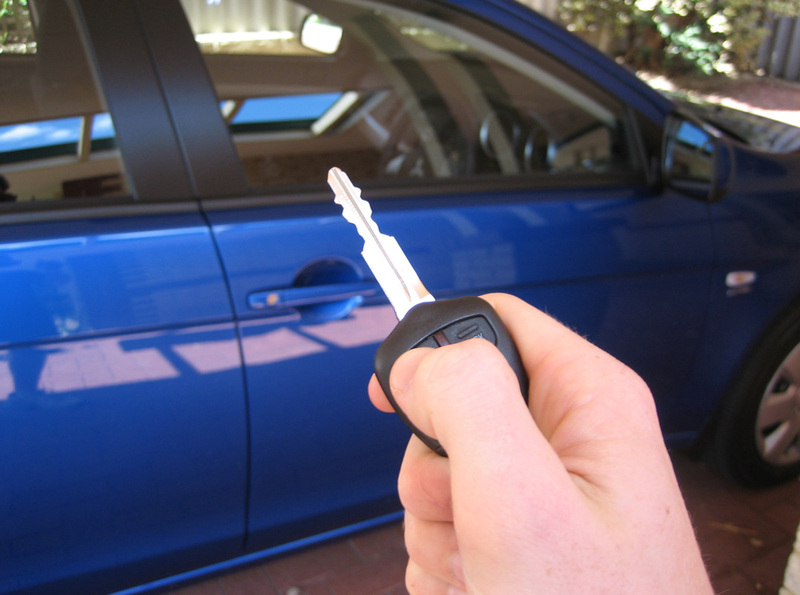 There are a few alternative methods to get into your car, in the event you don't have your keys. Sometimes we use a wedge, placed strategically between the door jam, and the strongest point in the window. Once this is accomplished, we can use a telescoping tool to reach in and unlock the doors. Other methods involve using a piece of string or yarn to get around the door lock itself and pull it up. The tow truck drivers in Scottsdale's best car lockout service are like ninjas in the night. Zero damage reports.